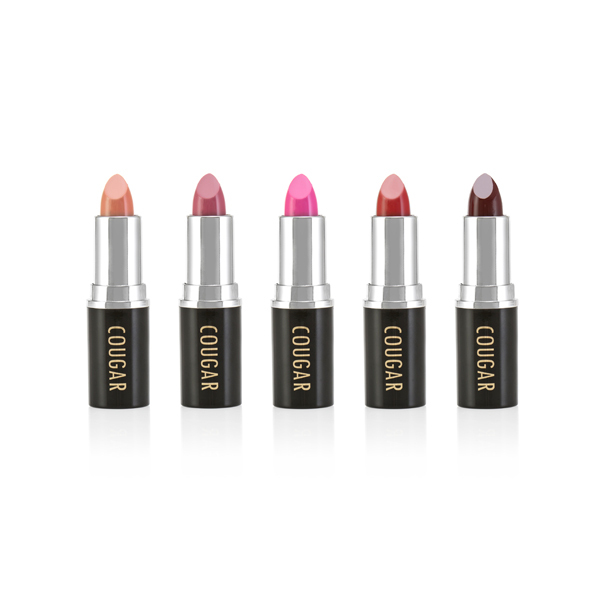 The Cougar Mineral Lip Collection is ultra-hydrating, soft, creamy and long lasting! This kit contains 5 different lipstick colours which are formulated to contain the best minerals and antioxidants to feed your lips. 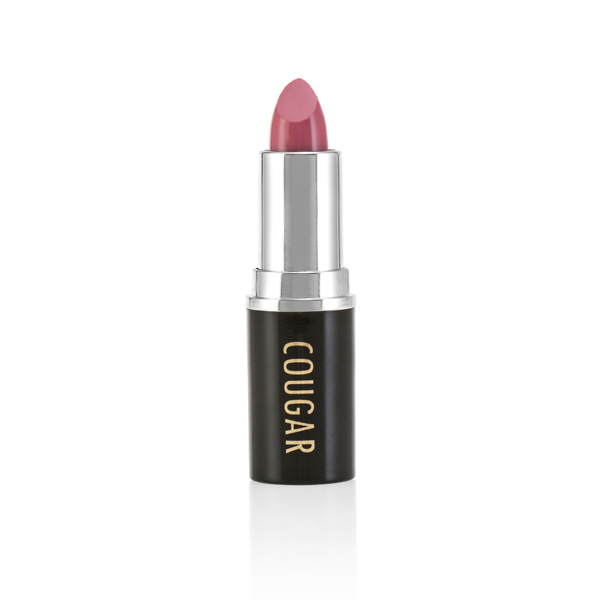 These lipsticks are free from harmful chemicals, artificial colours, oil, fragrances, preservatives, talc, bismuth compounds sensitisers such as fragrances or artificial dyes, and nanoparticle minerals. The Mineral Makeup is formulated to contain the best minerals and antioxidants to feed your skin. These ultra-hydrating, soft and creamy lipsticks will create a light coverage, but can be built up to striking bold lips. With 5 shades, this set is perfect for any skin tone.